Race the Traffic is one of the best racing games. Have fun dodging cars and trucks while you speed up to the limit. 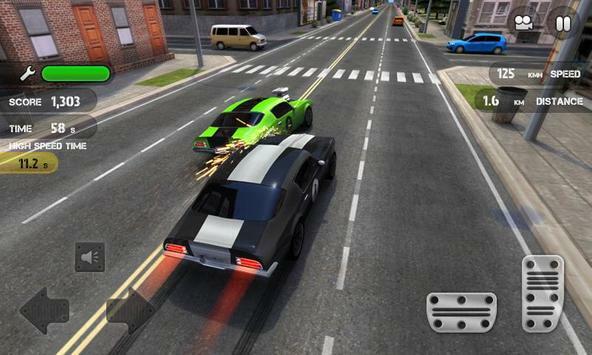 Race against the AI in an outstanding Racing FaceOff and try to earn the respect of your fellow drivers. 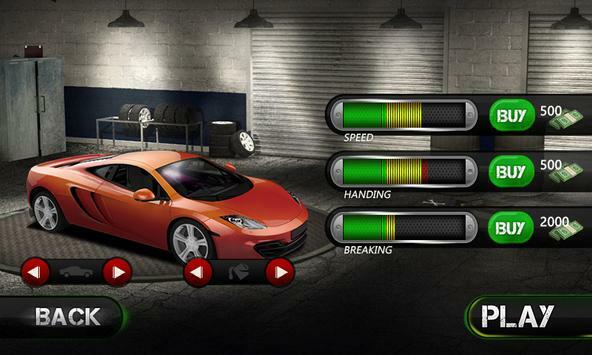 Take your car and race against everyone in 3 different game modes day or night! 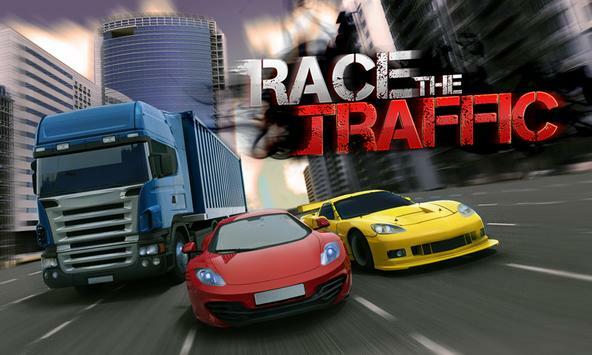 Please review Race the Traffic Game and submit your comments below. We will collect all comments in an effort to determine whether the Race the Traffic app is reliable, perform as expected and deliver the promised features and functionalities.